THURSDAY, Oct. 18, 2018 (HealthDay News) -- Protein is key to your well-being and deserves a significant place in every diet. Knowing the best sources can boost your health as well as help you feel more satisfied on fewer calories. Seafood is an excellent protein source, with dozens of types of fish and shellfish to try. 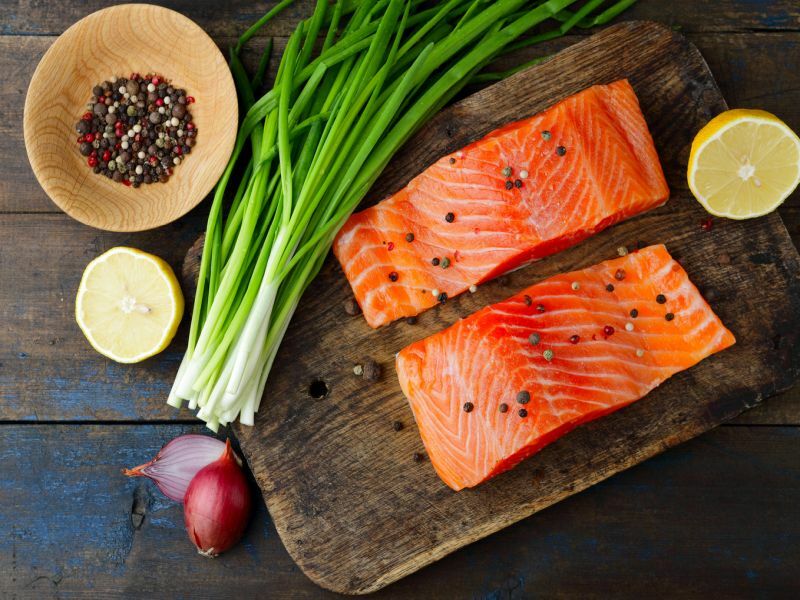 Eat a 3.5-ounce serving at least twice every week, and include fish high in omega-3 fatty acids, such as salmon and trout. These are nutrients that your body needs, but can't make, so you must get them through your diet. Make friends with the manager of the seafood section at your favorite market and don't be shy about asking for the freshest choices. Note: It's usually seafood that's past its prime that's guilty of smelling up your kitchen, not fresh fish. Chicken and turkey are other well-known protein sources, but you may not realize that it's OK to cook them with the skin on to keep the meat moist. Just remove it before eating. Also, keep in mind that breast meat has less fat and therefore fewer calories than dark meat. What about red meat? For many people, it's fine to eat it once a week or so. But choose lean cuts -- skip the cold cuts, hot dogs and other cured meats -- and limit the portion size to three ounces. Trim off as much fat as you can before cooking, and pour off any melted fat before eating. Also use healthier cooking methods, such as baking, broiling and grilling on a rack, which allow fat to drain off.